Living in a first world country means we have a few first world problems: too slow Wi-Fi, too long of a wait while the Barista makes our coffee drink, too many choices at the grocery store (etc.). And now, another first world problem: a car’s reliability or unreliability is judged by its infotainment system. Yep, you read that right; infotainment is a determinant in auto reliability. When a consumer pays tens of thousands of dollars for a vehicle, there is a reasonable expectation that everything should work properly—including navigation and infotainment systems. 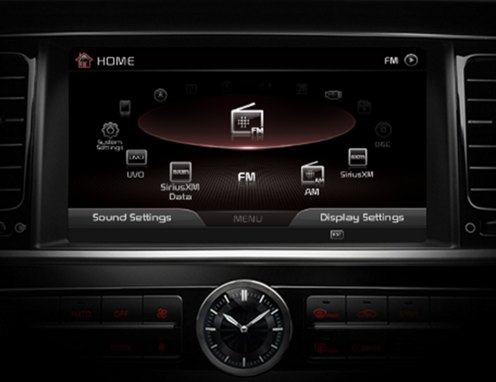 It is true that infotainment is also a major component of what sells a car. Recognizing both of those items, I still don’t think that a phone and vehicle connection that doesn’t go smoothly means it’s unreliable. Is it in an inconvenience? Absolutely. For me though, and maybe it’s just me, reliability means when I turn the ignition the vehicle starts, the brakes work, the axles and suspension do their jobs, the computers that govern vehicle operation like engine and fuel injectors work, and the lights don’t short out. Or here is a good one: vehicle recalls. If a vehicle I own has a few recalls that might factor into said vehicle’s reliability, there is reason to be concerned. Of course, I remember cars that could possibly burst into flames if hit from behind (Ford Pinto, I’m looking at you) and cars where things just fell off (Yugo) and a host of other “unreliable” cars come to mind. The other thing about subpar infotainment being a reliability issue is this: If I make an okay car and skimp on mechanics but the infotainment system is great, will that skew the data? It’s an honest question. Of course the slide show features CG renderings, not actual photos since the Bronco has yet to be realized as an actual vehicle by Ford. The Bronco may be one of the most anticipated concepts yet. The people want it. Hopefully Ford builds it.